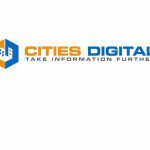 The Center for Digital Government and the National League of Cities recently released the results of the Digital Cities Survey and named 19 Laserfiche customers on the list of top-ranking cities! We’d like to congratulate all of the winners on this tremendous honor. 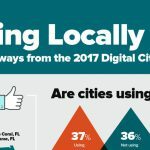 So what exactly did these top digital cities do to earn the accolades? This year, top digital cities have also increased their focus on mobility and the mobile workforce. According to the survey, 50 percent of responding jurisdictions felt they are in a good place when it comes to mobile policies and practices. Moving council meeting agendas and documents onto iPads. Tackling graffiti cleanup using mobile information capture. Managing case files from the bench. As mobile technology continues to develop, we’ll see government services leading with mobile-first information capture and delivery, with city hall as a last resort. Want to see your city included in the 2014 Top Digital Cities? 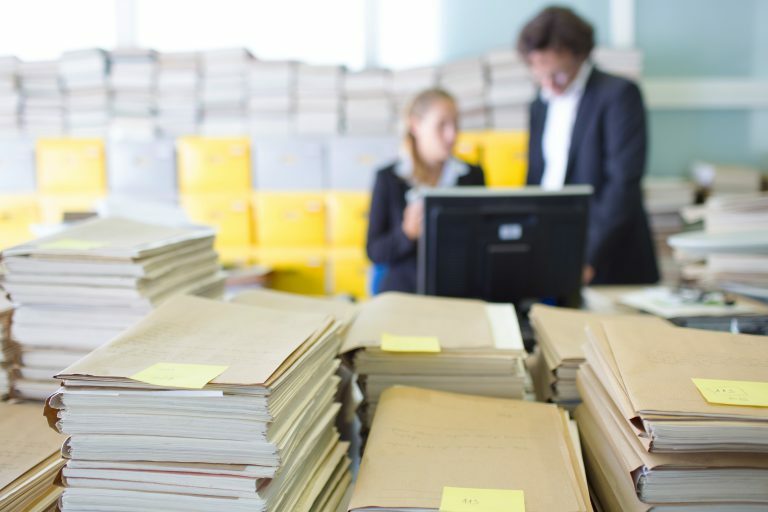 Get your copy of the latest Center for Digital Government white paper and discover how enterprise content management can help you!